l'idea della conchiglia arco e' geniale. Powerful heroine!! Nice bow!! 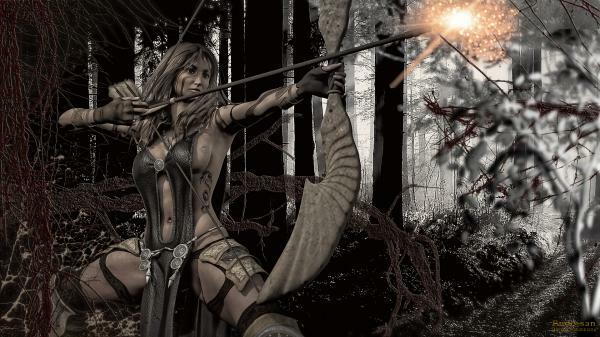 It seems that we need physical strength to shoot a bow.